Love Heals is a coveted bohemian lifestyle company based in Ojai, CA offering hand-crafted products which evoke spirit with custom elements in sophisticated combinations. Each piece is an expression of the company's intention of self-love, healing, and service. Love Heals jewelry is often sought after for its rich textures and worldly design element. The company offers hand crafted products which serve not only wholesale and retail clientele, but support global causes for social justice and environmental preservation. Adriana Goddard and her son, Gunnar Lovelace, founded Love Heals in 2005 on an organic communal farm with the vision to create a company that is committed to supporting nature and humanity. Over the past ten years, their dedication to service has provided a more sustainable future for many villages in need. 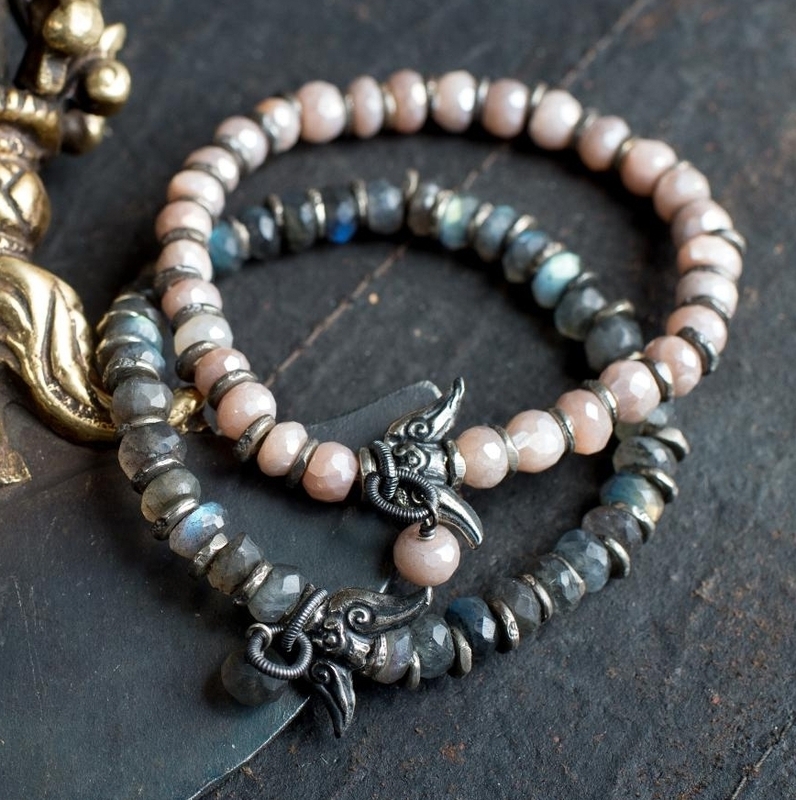 When you purchase Love Heals pieces, you’re not only acquiring precious amulets and talismans, you’re contributing toward many important charities and causes. Love Heals plants 10 trees per each design sold. Through their partnering with Trees for the Future, to date they have planted over 1.4 million trees. Together, they are improving the livelihoods of impoverished farmers by revitalizing degraded lands. Since 1989, with their experience in planting over 115 million trees all over the world, the company has demonstrated the transformative power of trees in helping people break out of the poverty trap while also addressing the global environment. Today, work in East and West Africa is helping to build a world where people can leave a legacy of opportunity through sustainable practices and productive lands for future generations.